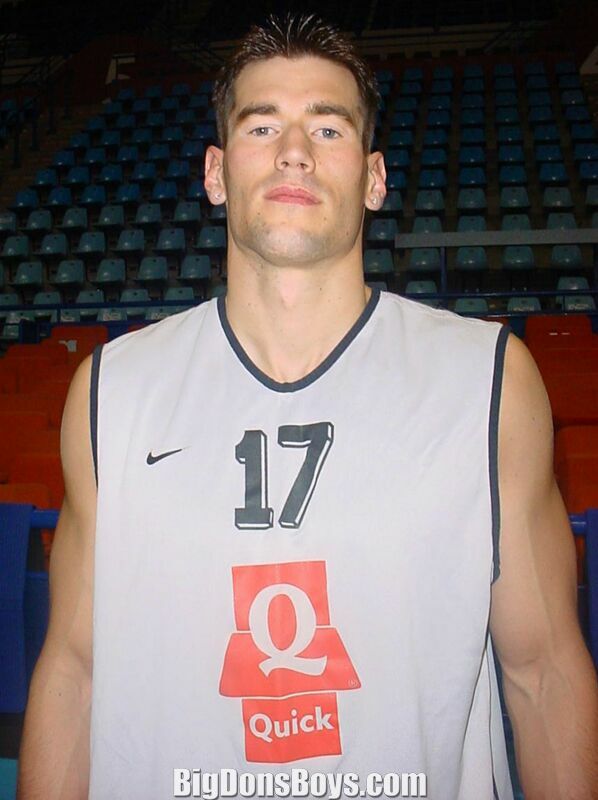 Marc Salyers played forward at Samford College and was 6'9" and 215 lbs in 2001. He looks a lot bigger in the pics below. He ranked sixth on Samford's all time scoring list and third in rebounding. 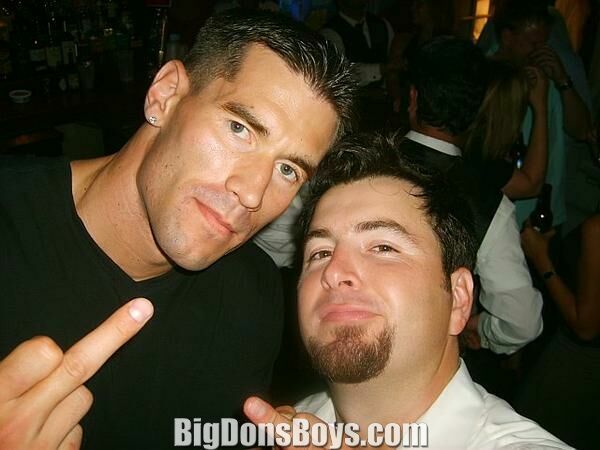 He was born in 1979 in Cook County, IL and went to high school in Kentucky. 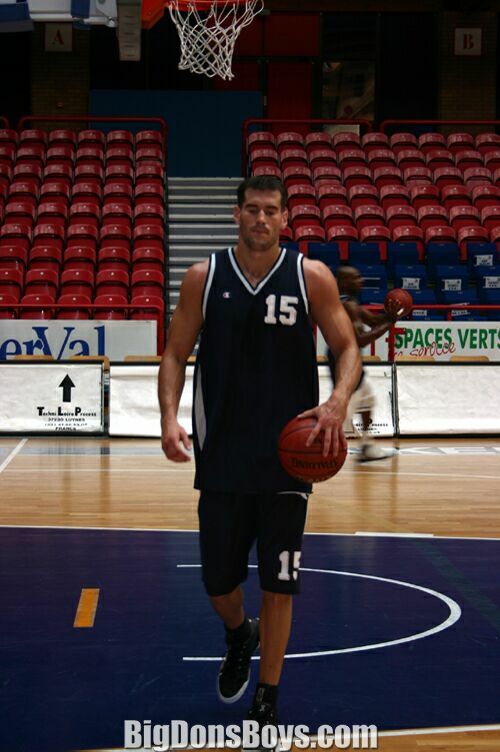 Since playing for the NBA he has been recruited for several European teams. 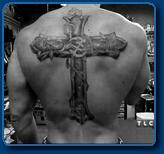 He also got a gigantic tattoo on his back, an event that was recorded for the cable TV show "Miami Ink." Too bad there aren't more photos of him on the net. Big Marc Salyers takes his shirt off on "Miami Ink".